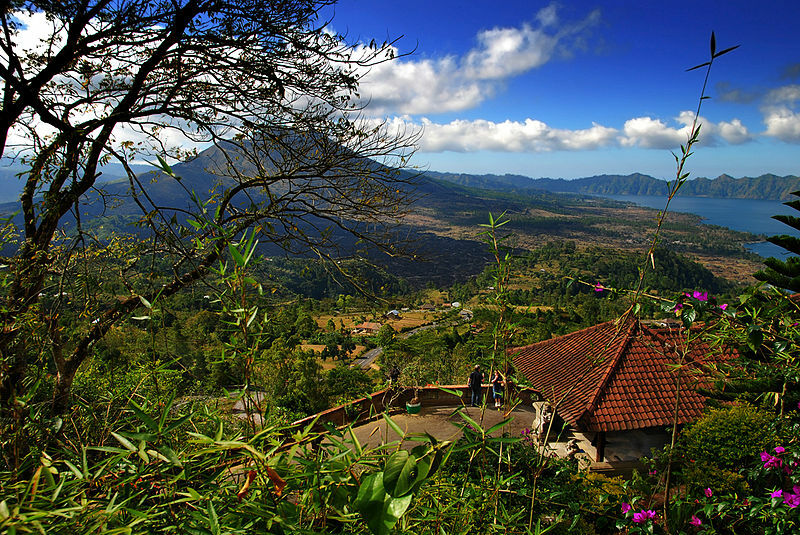 Articles and advice about living and finding work as a TEFL teacher in Bali. Bali is a small island, (you can drive around the entire island in one day) that offers big experiences; whether you’re looking for a relaxing journey where you can enjoy the picturesque beaches and calm blue oceans, or you’re a party animal looking to jump headfirst into a labyrinth of hedonism and debauchery. Small no way means limited and Bali is becoming a prominent destination among travellers due to the magnificent scenery, the visitor-friendly atmosphere and the lively beach parties.